7 Tips to Consider When Buying a Used Car - autopom! Is it time for a new car? Not sure you can or want to spend the money on a brand new car? 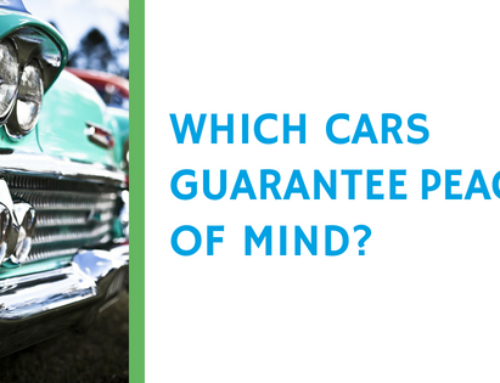 Then you may be considering a used car for your next vehicle. 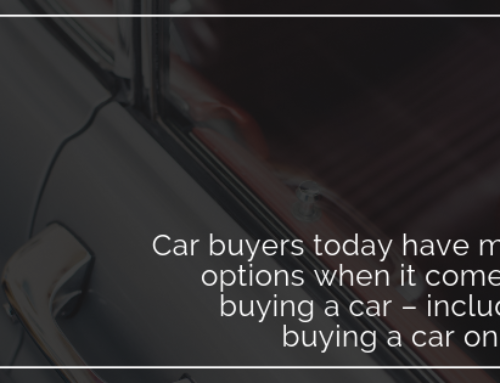 If so, we have some tips for you to help when buying a used car. Determine what you can afford. It’s easy to get excited by a new “used” car and spend too much money. The best way to make sure you spend the right amount of money is to determine what you can afford BEFORE you do anything else. Decide on potential vehicles. With a price range/budget in mind, you can start to look at which vehicles interest you and fit your budget. When deciding on potential vehicles, make a list of important features, like mileage, model year, color, GPS, etc. Research. After deciding on a budget and list of potential vehicles, it’s time to do some research! Look for used cars that fit your criteria. Kelley Blue Book and Edmunds are just a few great resources for this search. 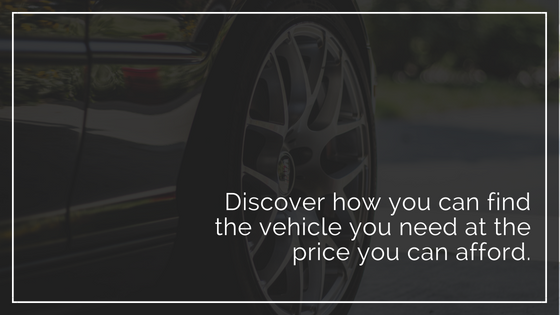 This information will help you find cars you want that also fit your budget, and help you determine the fair price to pay for them. Consider a certified pre-owned vehicle. Certified pre-owned vehicles bought through a dealership are thoroughly inspected and have received any needed service. 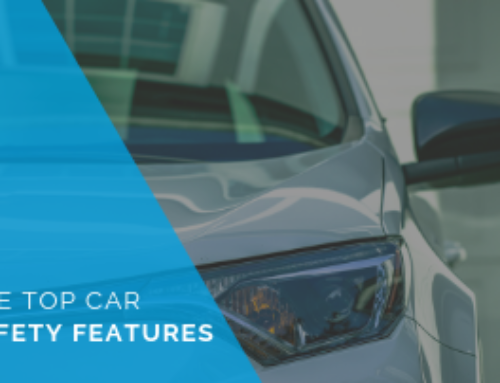 Certified pre-owned vehicles may include some of the benefits of new cars, like a used car extended warranty, roadside assistance, and loaner cars. However, be sure you understand what the used vehicle warranty covers. 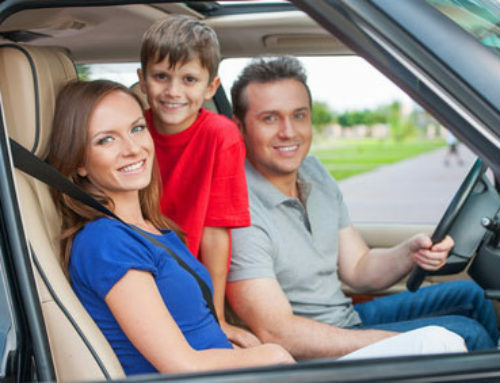 If there is no warranty, or the warranty is limited, consider buying a used car extended warranty or a vehicle protection plan from a third party like autopom! to make your decision to buy a used car even smarter. Get an inspection report. If you are seriously considering buying a car, ask for an actual inspection report for that vehicle. Check the vehicle identification number (VIN) and make sure it matches the one on the inspection report. If the seller doesn’t have a report, get one for yourself. Also run a Carfax report on the vehicle (www.carfax.com). Take a test drive. This one is probably obvious, but we urge you to take a test drive! 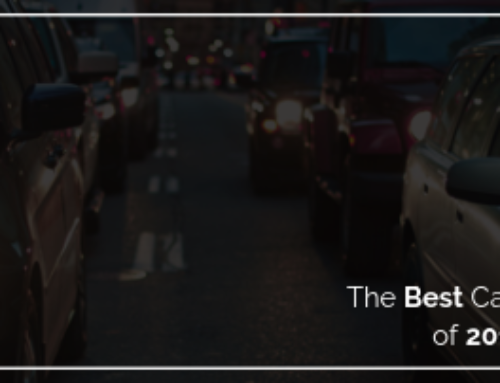 Once you find a vehicle you want to buy and have covered all your other bases, a test drive is the last step to help you decide whether or not you should buy. Buy a Used Vehicle Warranty or Vehicle Protection Plan. If you’re buying a used car, don’t forget this important step. A Vehicle Protection Plan may pay for itself with only one large repair bill and will give you the peace of mind that your car will be taken care of if a mechanical breakdown happens. Third party providers like autopom! offer great coverage, often for a lower price than packages offered through car dealerships.